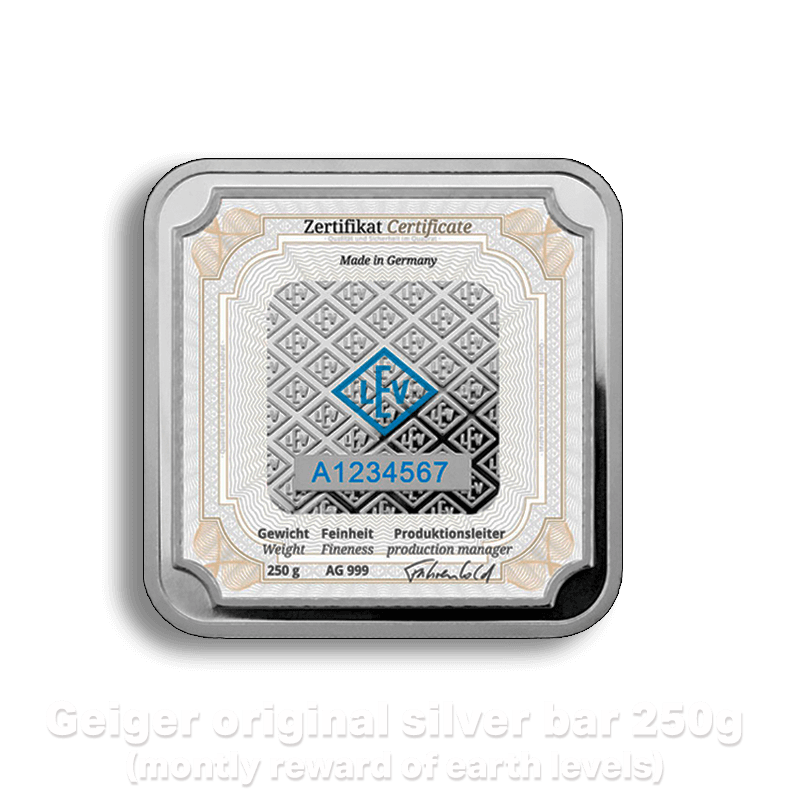 JOIN TO OUR FREE TOURNAMENTS AND GET YOUR HANDS ON THESE VALUABLE SILVER BARS!!! EVERY SINGLE MONTH SOMEONE IS GOING TO GET THEM, WHY IT WOULDN’T BE YOU?!?  Silver has been regarded globally as a form of money and store of value for more than 4,000 years. In fact, silver along with gold is the ultimate form of money, since; a) it can’t be created out of thin air like paper or digital currencies, b) it stores it’s value relatively well even in a time of crises, like wars and natural catastrophes. 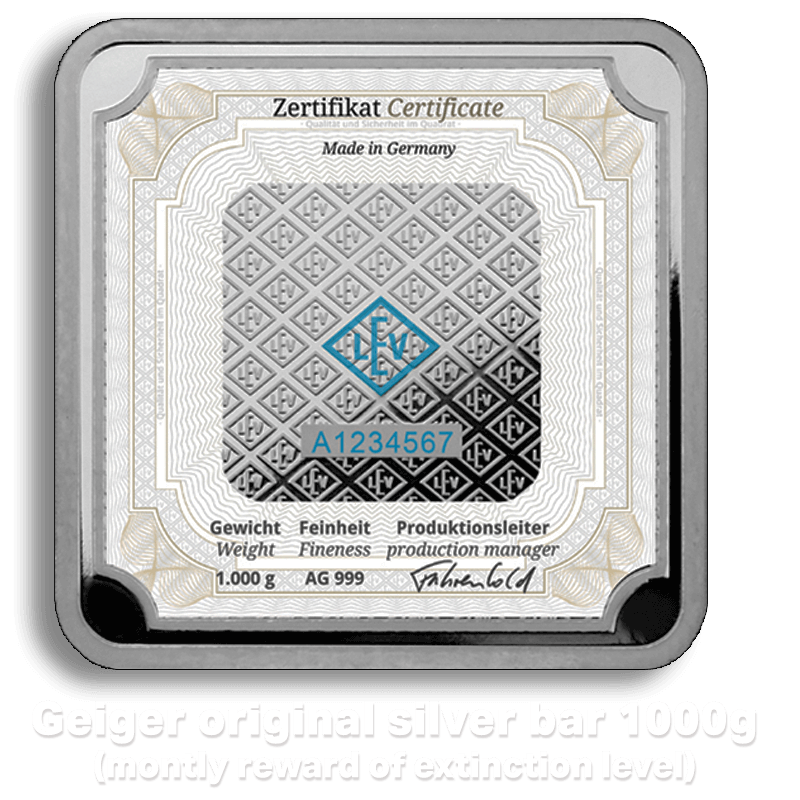 That said, it never harm to own couple of silver bars for a rainy day, doesn’t it? The downside in silver and in other precious metals is, as the name reveals, that they do not come in free. Well, that true in most of the cases… However, by playing LOONEY INVADERS, you can earn valuable silver bars for free on monthly bases! That’s crazy, isn’t it? 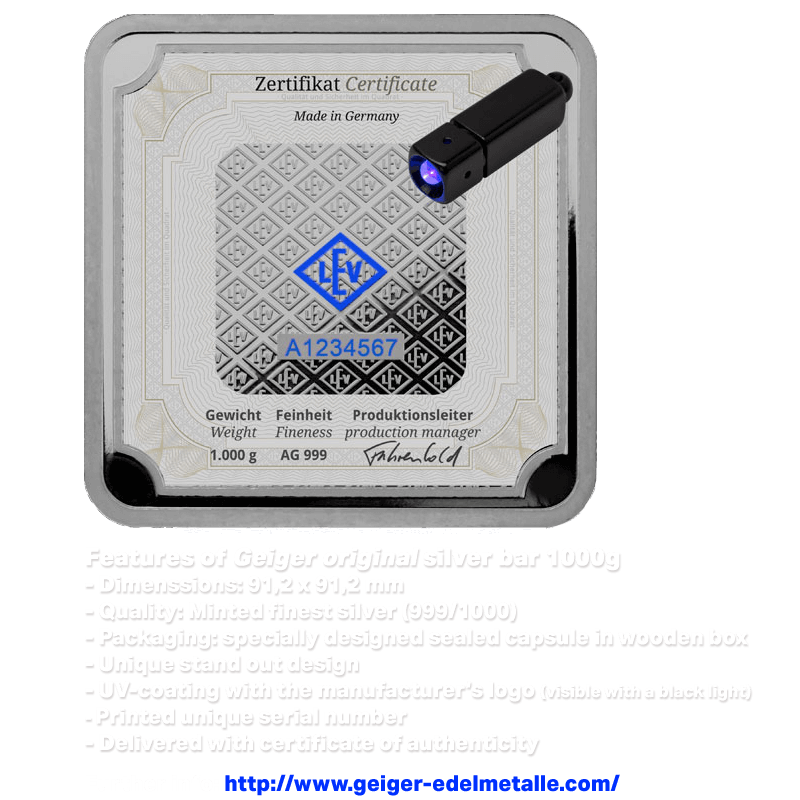 Can you imagine that we deliver two silver bars weighting 250 grams and 1000 grams to our tournament winners on monthly bases for 100 % free? YEs that’s right, LOONEY INVADERS is free-to-play and free-to-win game you do not have to spend money to be rewarded with these silver bar. All you need to do is joint to our free tournaments and hold #1 top position in leaderboard at the end of the tournament. Monthly tournaments are organized and supervised solely by SIN & REMORSE Oy. The tournaments are held apart from ecosystems of Google Play store and App store, thus Google Inc. and Apple Inc. have nothing to do with these tournaments.